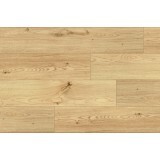 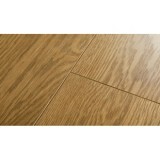 Balterio Renaissance Country Oak (582) 8MM 2.144 sq/m per box The matt-shiny laminat.. 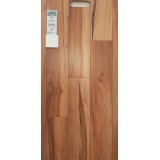 Select Walnut 4v Groove Laminate flooring (544) We are Ireland's best known name in&n.. 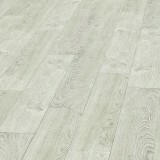 Senator Belair Oak 174 A SMOOTH FLOOR FOR EVERYDAY LIVING The Senator is the ultimate all-ro..
Balterio Supreme 4V Narrow Aberdeen Oak Laminate Flooring 2.03 sq/meters per box. 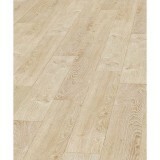 The authen..
Balterio Supreme 4V Narrow Portsmouth Maple Laminate Flooring 2.03 sq/meters per box. 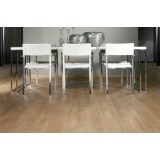 The au.. 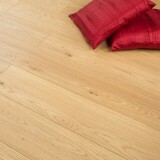 Bleached Oak 4v (491) Balterio 9MM We are Ireland's best known name in providing ..
Balterio Tradition Elegant Honey Oak Laminate flooring (662) 9MM 1.91 sq/m per box People..
Balterio Tradition Elegant Frozen Oak Laminate flooring. 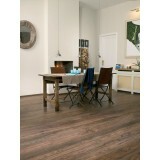 (705) 9MM 1.91 sq/m per box We are Ir..
Balterio Tradition Elegant Silk Oak Laminate flooring. 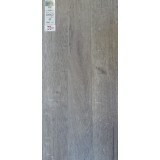 (708) 9MM 1.91 sq/m per box We are Irel..
Balterio Tradition Elegant Vanilla Oak Laminate flooring. 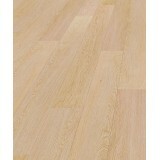 (690) 9MM 1.91 sq/m per box We ..
​Balterio Tradition Quattro Amber Oak (60178)​ The Tradition Quattro laminate collection combines..
Balterio Tradition Quattro Colosseum Oak (933) The Tradition Quattro laminate collection combin..
Balterio Tradition Quattro Kambala (518) The Tradition Quattro laminate collection combines tra..
Balterio Tradition Quattro Legacy Oak (438) The Tradition Quattro laminate collection combines ..
​Balterio Tradition Quattro Moccasin Oak (60179)​ Board Thickness 9mm Wear Rating AC4 / Class ..
Tasmanian Oak (498) Balterio Laminate Flooring. 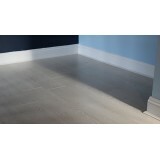 9mm 1.91sq/m per box We are Ireland's best ..